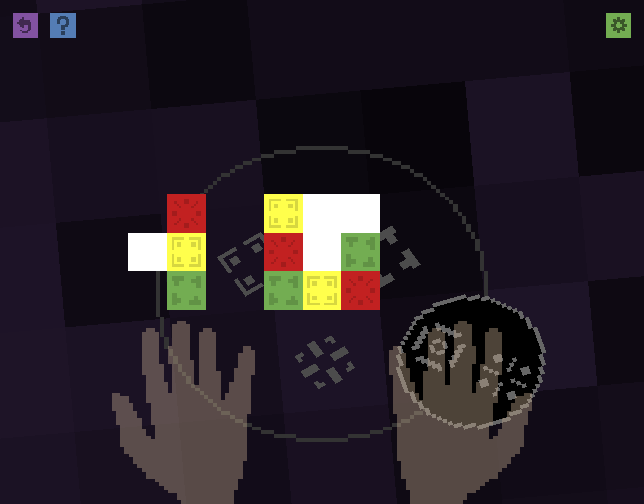 One of the first things new pixel witches must learn is how to extract and refine the pixel-stones used for their spells. Lesson #6 is a set of exercises to help you learn to find the patterns in natural pixel-stone formations. 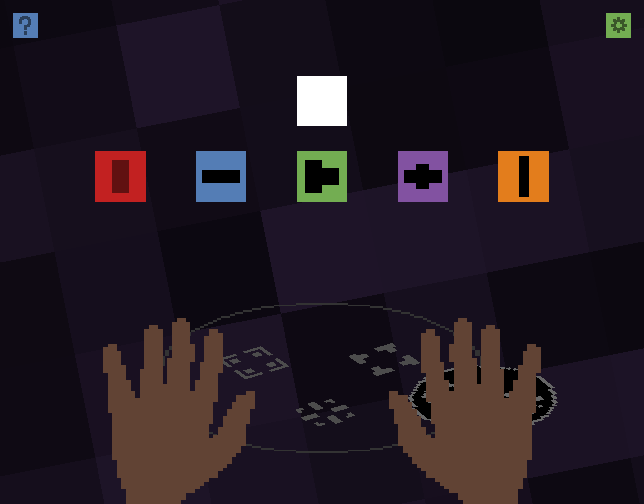 A difficult puzzle game you can take at your own pace. Over a dozen puzzles. But not too many.